Indian summers are most definitely the worst months one can face. However, it is during these summer months that we are treated with the biggest cricket league. This year’s IPL has already kicked off with a bang! The 12th edition of the Indian Premier League took off on March 23, 2019 and with a total number of 8 teams, we are sorted till May 5, 2019 for our daily dose of cricket entertainment. IPL brings together cricketers from cricketers from all over the world to promote cricket in India. Everyone has already chosen their favourite team, have you picked yours for this season yet? Though, IPL is not just about the players and the game. It is also about the brands that help bring this league to life. This tournament is an amazing platform for brands to partner with the teams to add leverage to their brand identity. There are many IPL 2019 sponsors that you will come across this cricket season. Sponsors contribute significant commercial value in the making of IPL. Each team in the IPL team has their own list of sponsorers to back them up. 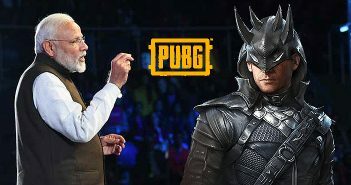 While we will not go into a detailed list of every sponsorer for each team, we will talk about the major brands that are a part of this year’s IPL. Here are the major IPL 2019 sponsors that you will spot during this year’s cricket season. 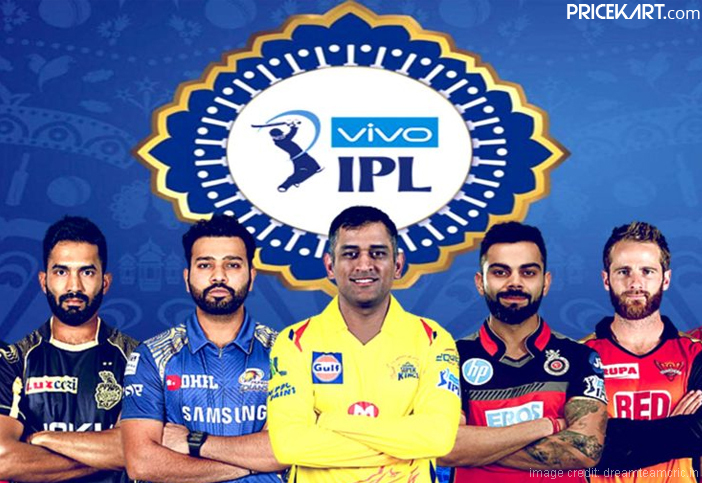 Without a doubt, one of the first major IPL 2019 sponsors is Vivo. The brand has retained its sponsorship for the Indian Premier League since 2016. 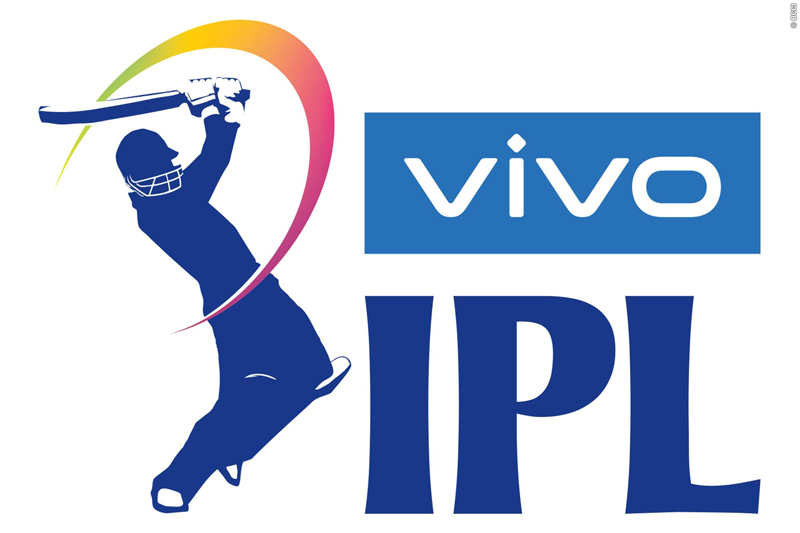 Vivo is a popular smartphone brand which paid Rs 2,199 crore to maintain its title sponsorship for IPL until 2022. Additionally, in the recent few months, Vivo also signed up famous Bollywood actor Aamir Khan as its brand ambassador. This means that we are going to see quite a lot of ads featuring Aamir Khan endorsing the latest Vivo mobile phones. Just like last year, mobile network operator Reliance Jio is not just going to sponsor a single IPL team, but all 8 teams. The Jio logo will be seen on every team’s jersey and playing kit. Reliance Jio is the most sought after mobile network in India. 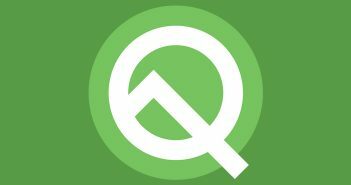 It started the trend of 4G VoLTE mobile phones in India. 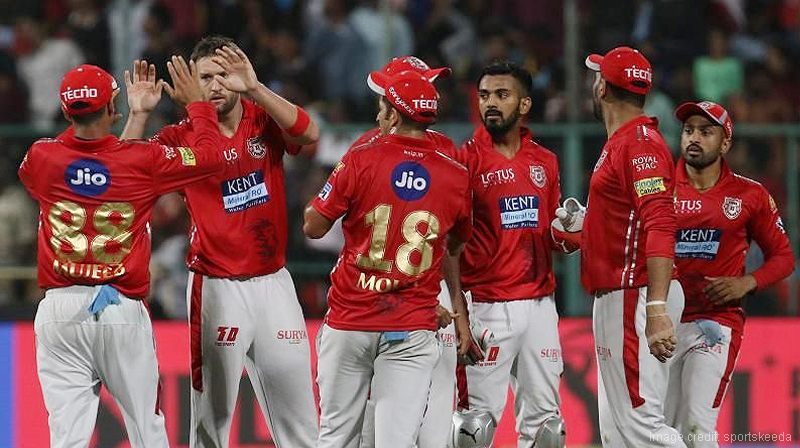 By being one of the major IPL 2019 sponsors, the company is sure to strengthen the brand’s reach all across the country. IPL’s defending champions Mumbai Indians has looped in Samsung and Colors as its principal sponsors. Samsung is very popular brand when it comes to smartphones and home appliances. 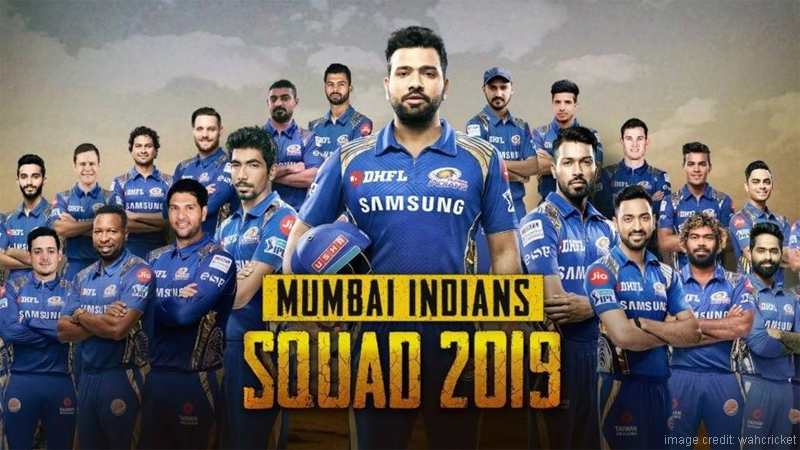 Samsung will continue sponsoring MI even during the IPL 2020. Mumbai is one of the strongest teams in the league; the team has taken home the winning trophy three times till date. Samsung mobile phones are also known to give their competitors a tough fight in the market. It’s only fair that Samsung – a leading brand sponsors this electrifying team. Some of the other sponsors for this brand include Kingfisher, Usha, Sharp, Burger King, Taiwan, William Lawson’s, Dream 11, Raw, Boat, New Era, BookMyShow and much more. Previously known as Delhi Daredevils, the team changed its name to Delhi Capitals in December last year. 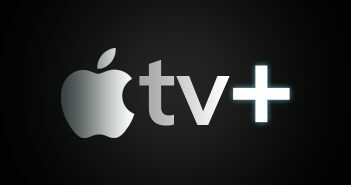 Apart from its name, the team has also rebranded its logo. Daikin air conditioners have partnered with Delhi Capitals since 2015 as the principal sponsor. Daikin has managed to create fun social content every year during the IPL season with the team players. 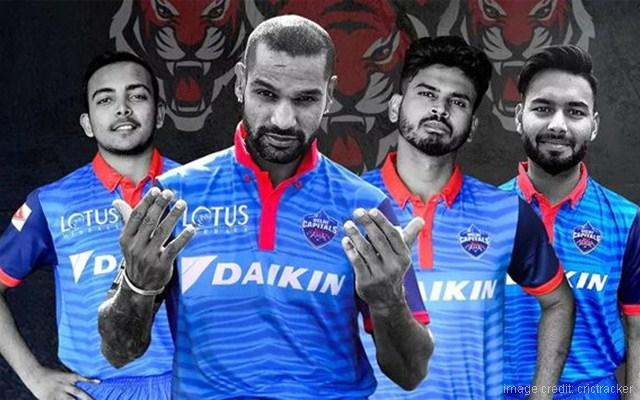 Along with Daikin, other brands sponsoring Delhi Capitals are Apollo, Lotus Herbals, Jio, JBL Harman, HPL, TCL, Jetking, DTDC, Coca-Cola, Zomato and much more. Shahrukh Khan owned KKR is backed by Nokia as the lead sponsorer. After a gap of three years, Nokia returned as a lead sponsorer to KKR last year. 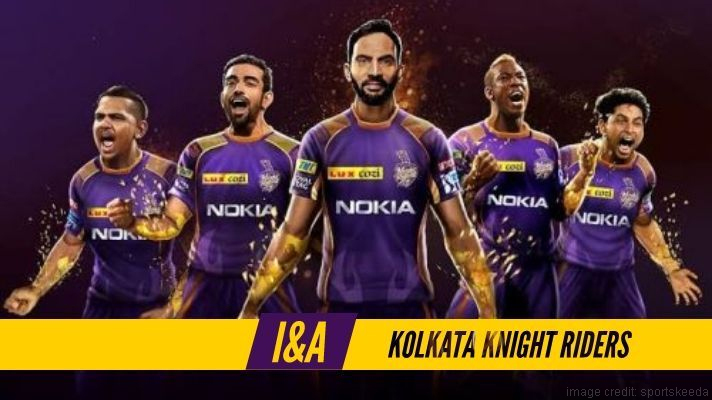 During an interview last year, king of Bollywood Shahrukh Khan had said, “through our association, we look to unite fans of Nokia and KKR with the common passion for cricket”. HMD Global made a comeback in the smartphone market with its revamped Nokia mobile phones last year. The brand has seen a significant amount of growth in the country during the last couple of months. Other brands sponsoring Kolkata Night Riders include Lux Cozi, Exide, Royal Stag, Greenply, Goibibo, Sprite, and much more. 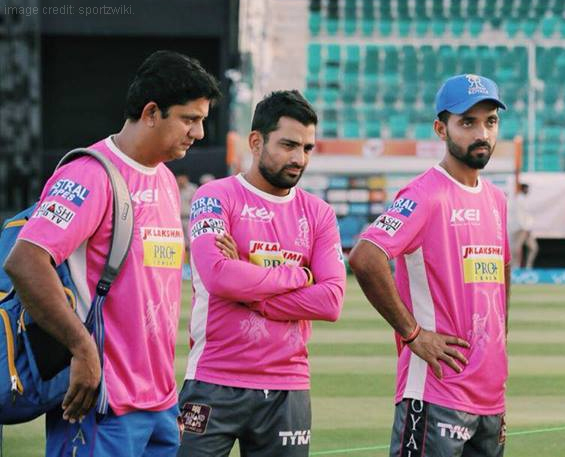 A lot of brands are sponsoring Rajasthan Royals this IPL season. We will get to see brands like JK Lakshmi Cement, KEI, Surya LED, Jio, Nerolac, Astral Pipes, Chawla Band, JK Sixer Cement, INOX, Alcis, Kingfisher, Zomato, Mitashi and much more. Most of these brands will appear on the team’s jersey and playing kit. Out of this, Mitashi which is popularly known for its home appliances like smart TVs, air conditioners, and refrigerators will appear on the player’s jersey. The brand partnered with RR in 2018 and has continued its partnership this year as well.